Feel Good In Your Hood is where YOU direct your donation to the hospital department of your CHOOSING to support equipment & education! 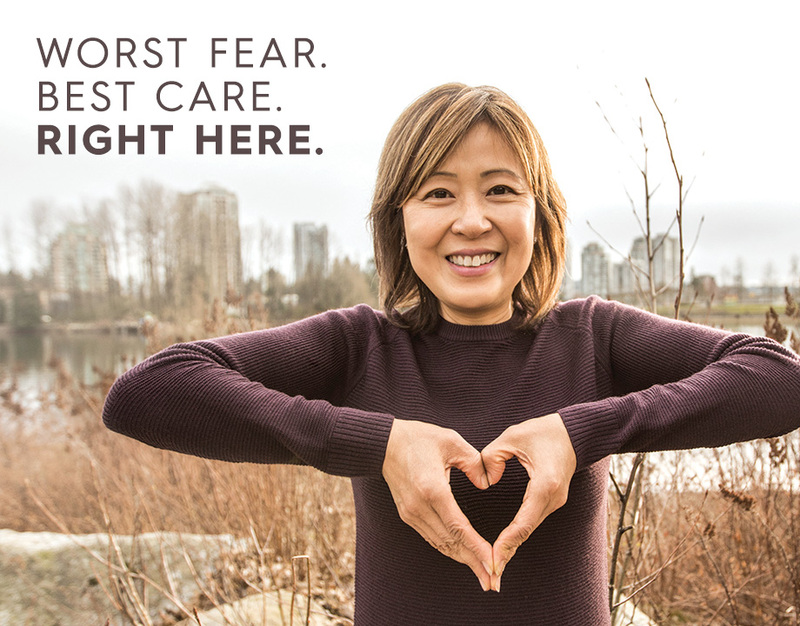 If you are a Fraser Health employee you may wish for your donation to be a payroll deduction or it’s easy to be a monthly donor at the foundation for Feel Good In Your Hood. Either way, please print the Donation form and bring it in to the Eagle Ridge Hospital Foundation office located in ERH, main level! Give Back – Feel Good! "When the hospital was being built and I was still in nursing school... I told myself that one day I want to work there! It makes me feel proud that I am able to give back to a hospital that puts patients first and is dedicated to ALL staff and patients. I'm giving back to the hospital that has given me so much and made my career possible! I know this sounds kind of corny... but it’s true." "I believe in good Karma. 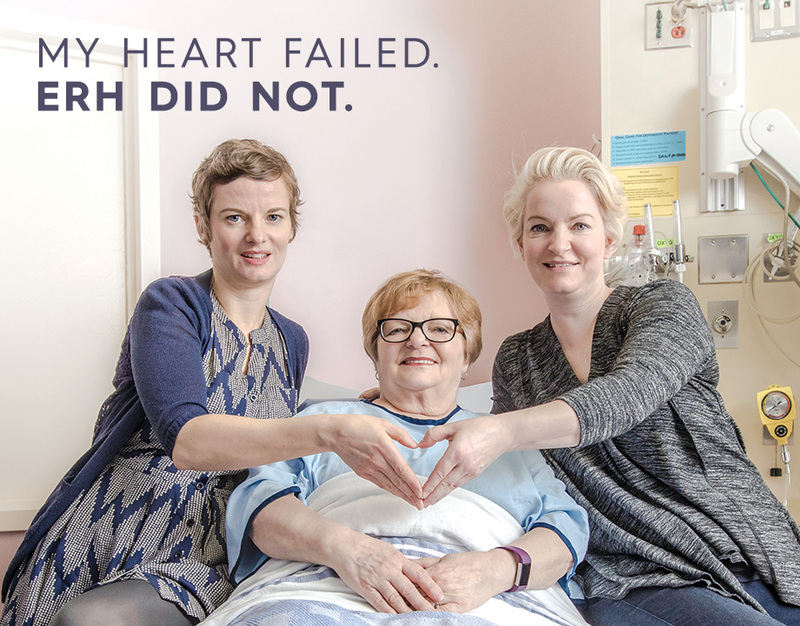 I feel good donating to my community hospital in support of getting up-to-date equipment, which help staff to carry out best patient care—and will in return care for my friends, family and myself." "I donate because I want the best for my patients and I have a say over where my money goes and 100 percent of it is used for patient-focused medical equipment!" "I have lived in the Tri-Cities all my life and Eagle Ridge Hospital has provided care for my friends, neighbours and members of my family. I take pride in the services that our surgical team provides to our patients and want the best possible outcome for each person that comes through our Operating Room doors. 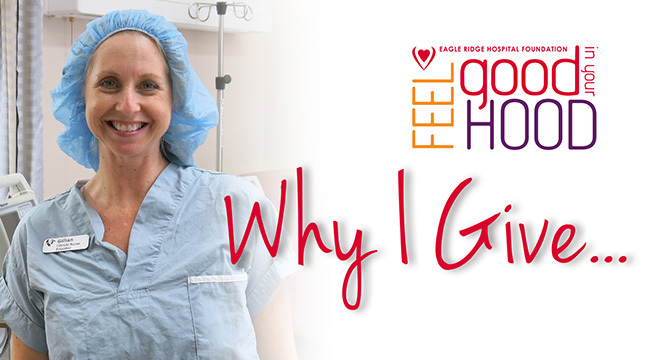 I appreciate that the dollars I donate to Feel Good in My Hood can be directed back to the needs of our Operating Room for either equipment or continuing education for our staff. 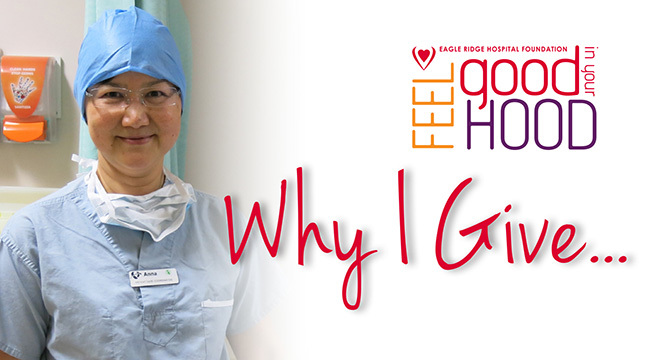 Giving back to my hospital makes me feel good!" 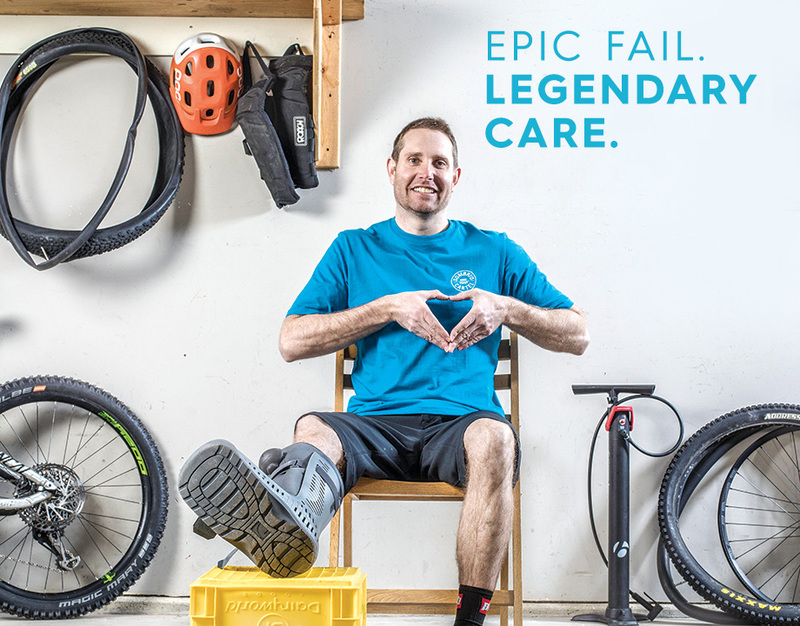 "I got inspired by the staff of ERH who give donations and care to people in our community. It feels good. That’s why I'm doing it. I donate every payday to the Foundation and give care to people where I live." "I live and work in the neighbourhood so I expect that at one point in my life either myself, my family or my friends will be a patient at ERH. I feel it’s important to support the community that you live in, especially if you happen to work in such a special place as ERH - which feels like an extension to my family... I don’t even notice it coming off my pay cheque!"